6 - 8 YEARS OLD? Would you like to try something new and exciting ? 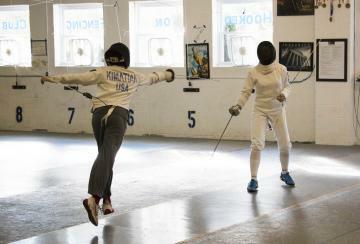 Why not get Hooked on Fencing Today ! Our Groupon / Living Social Deal is now live! We have a special deal with Groupon / Living Social for 90 minutes introductory group classes! To find out more information or to schedule your appointment, click the learn more button! 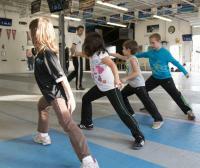 Six week group classes for youths and adults start on January 19th. 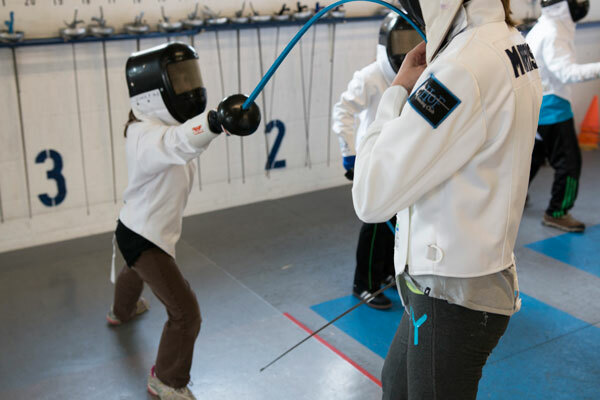 The classes are designed to be fun, educational, and provide a relaxed environment where you can be active and get involved in a great sport alongside other interested newcomers. 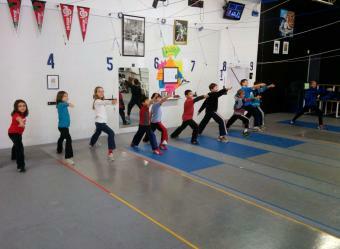 Only THE Best Fencing Club ever! Come by and say hi!